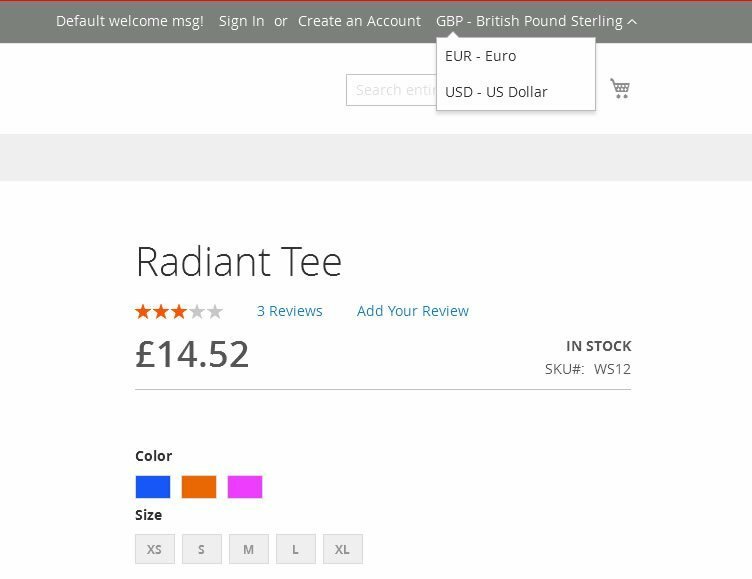 Compliance with the GDPR guidelines has become a stronghold of data protection for EU customers and a complex issue for online store owners. Penalties for being non-compliant are really expensive. That’s 2% of a company’s turnover or €10 mln. 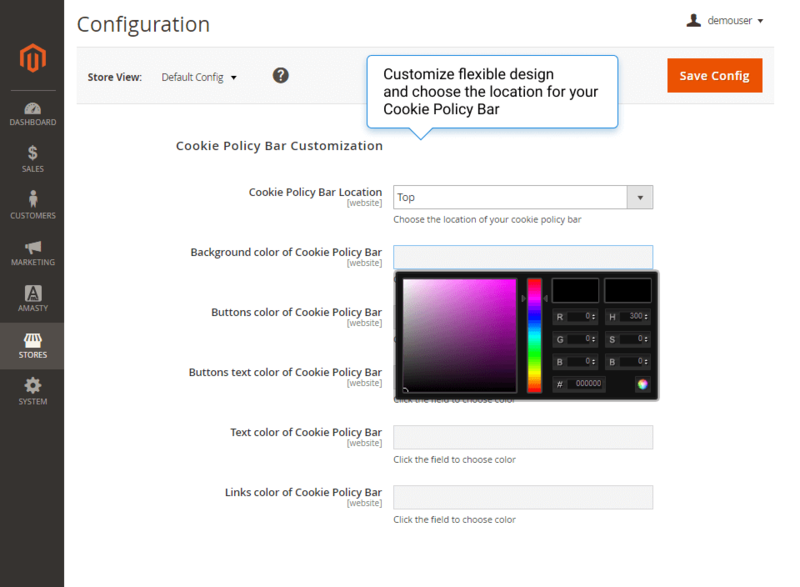 Luckily, Cookie Consent for Magento 2 is here to help. Now you can easily explain your usage of cookies to your customers. They can then make a decision regarding their personal data processing. 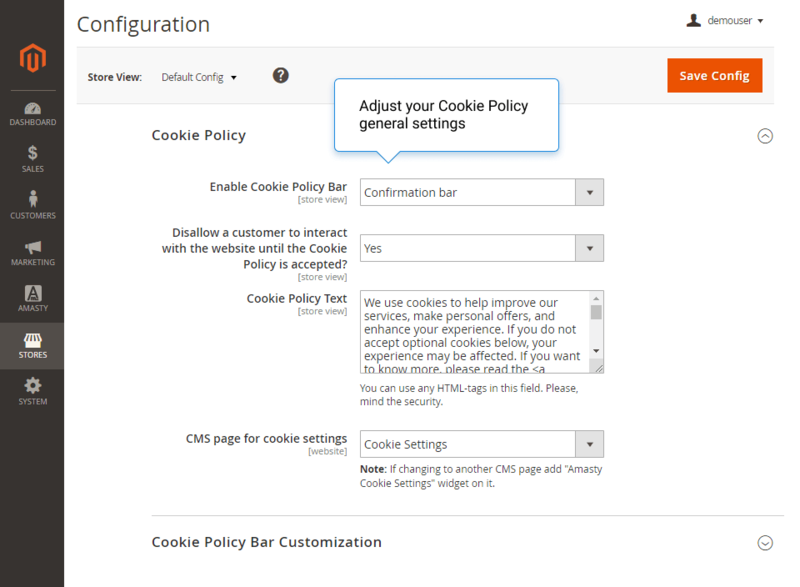 Put customers in control of their data use: Let your customers decide which cookies they allow to process and enable them to change these settings at any time. Create an unlimited number of cookie categories along with an explanation on how customer data is used for each one. Keep consents and customer’s data in one place in your store admin. Efficient cookie management: Track cookies by name, category and description, add new cookies with a single click and link them to cookie categories. Motivate customers to give consent via a custom cookie bar. Easy customization in terms of colours, texts, links, and location. Grow your customer base by increasing trust – especially important when it comes to non-registered guest users. The M2 Cookie Consent extension can be all yours for $99 for the free Community edition. The Enterprise edition is available for an extra $300. 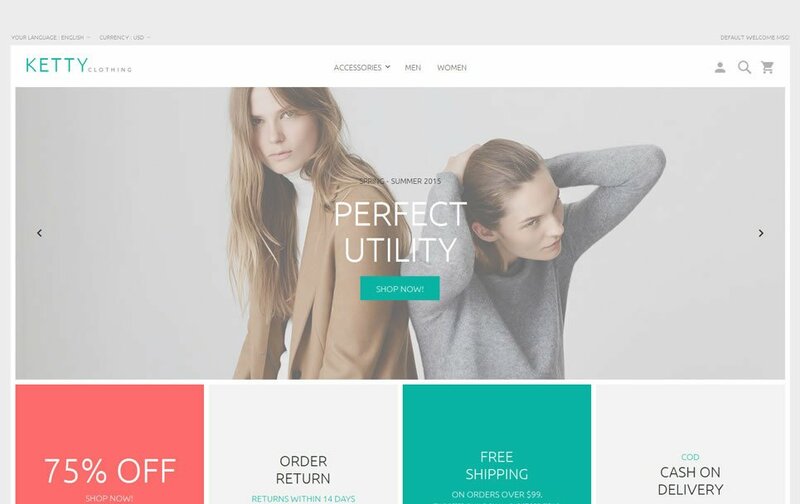 Amasty are also offering a discount of up to 10% if you purchase a bundle with two additional extensions including GeoIP Redirect and Shipping & Payment By Customer Groups for Magento 2.